Arpita Khan's husband Aayush Sharma to be launched by Salman Khan! Home Bollywoood Updates Arpita Khan’s husband Aayush Sharma to be launched by Salman Khan! 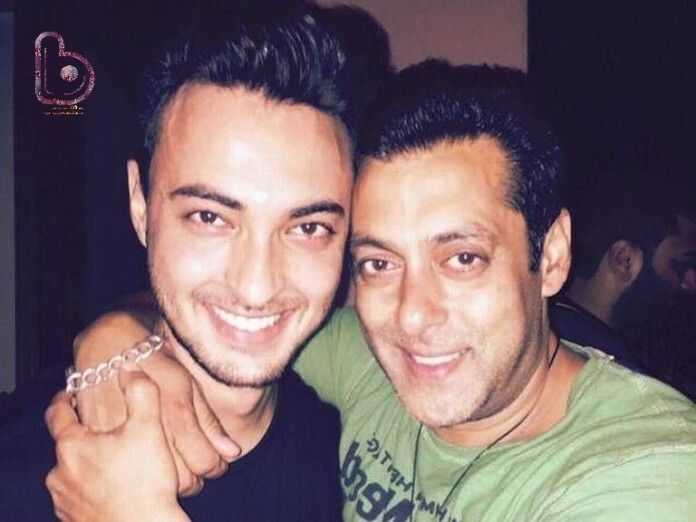 Arpita Khan’s husband Aayush Sharma to be launched by Salman Khan! News around the block is that Salman Khan will soon launch his brother-in-law Aayush Sharma! 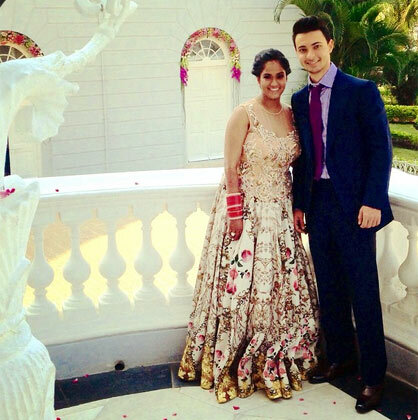 Aayush Sharma is the husband of Salman Khan‘s sister Arpita Khan. They got married last year and recently celebrated their first marriage anniversary and soon Salman will introduce him to the film industry! Salman has a reputation of being the launch pad of many new faces in Bollywood and many of them have been quite successful thanks to him! For the time being, Aayush will learn how it’s done in Bollywood by being the assistant director to Ali Abbas Zafar for Salman Khan’s upcoming film, Sultan.